Didcot Girls’ School is situated in Manor Crescent, Didcot. The school offers a wide variety of facilities including an impressive, modern sports hall, a large main hall with stage, and a drama studio with a brand new sprung floor. There is ample free parking onsite and as well as the huge amount of indoor facilities, the school has some beautiful outdoor space. 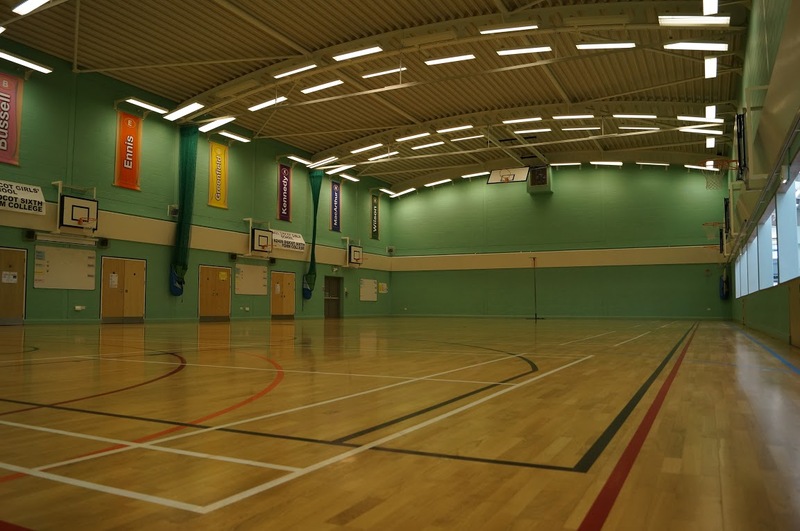 Didcot Girls' School boasts an extremely large and modern sports hall. This unique and diverse facility benefits from pre‐marked courts for basketball, football, netball and badminton. It also has ceiling mounted basketball hoops for a full size court and for 4 small courts. The hall floor is laminated and is kept to a high standard. In addition to this, the sports hall also has adjoining changing facilities with showers and an observation area for spectators. The size of the hall is 33.5m x 18m. Didcot Girls' Cockroft Hall features a large hall complete with a spacious raised stage, making it the perfect facility for any club or group looking to put on regular performances. 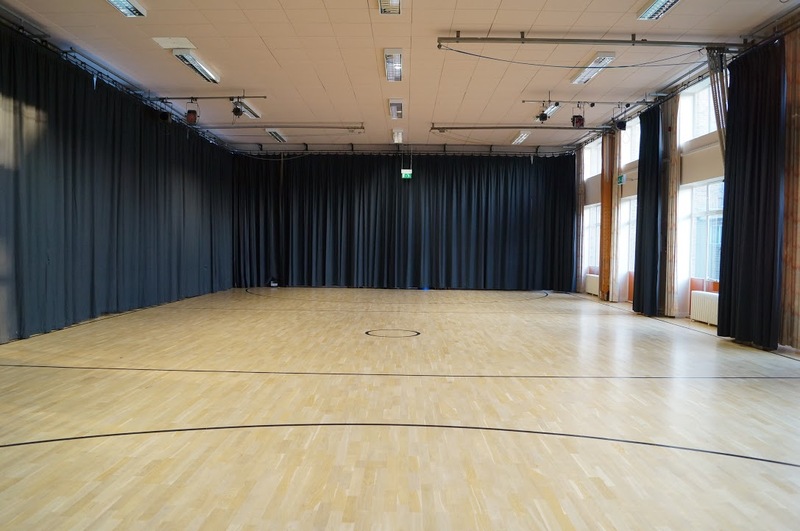 The hall benefits from sprung wooden flooring and large windows, however railings with blackout curtains run around the entire perimeter of the room, providing the option to darken the room and create a studio‐like atmosphere. One of our largest school halls with holding capacity of up to 300 seated, this is an impressive facility for a variety of events. The size of the hall is 21m x 12m. 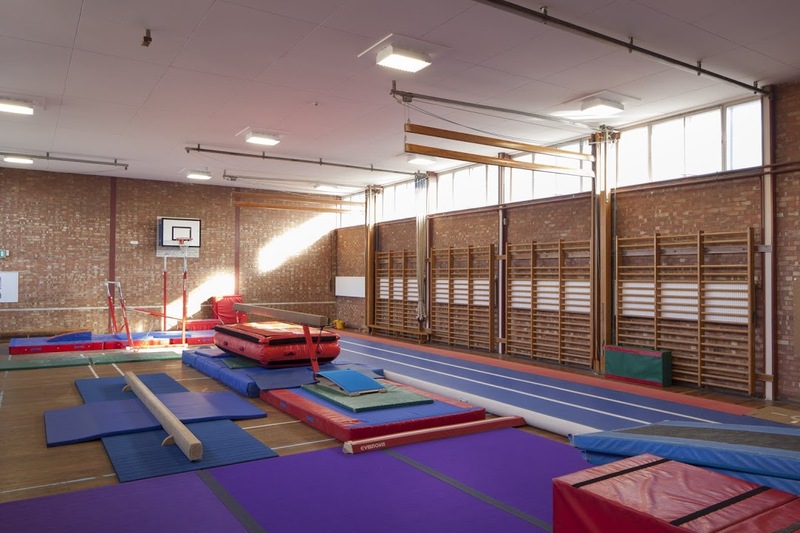 The gym is a diverse space, the wooden floor makes it suitable for a wide range of sports clubs but it can also host children’s’ parties or playgroups comfortably. The well‐lit, rectangular room also offers wall mounted basketball hoops, marked courts and gym mats. The size of the gym is 20m x 11m. 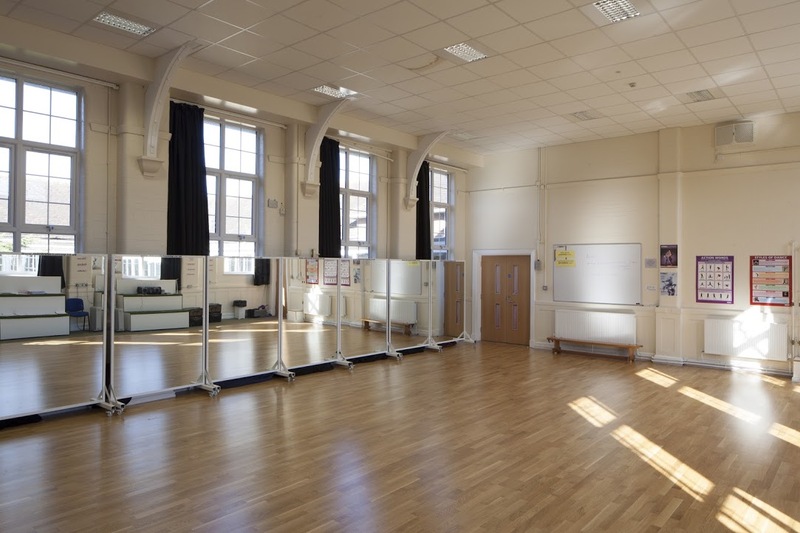 The school offers an impressive dance studio complete with brand new, beautiful sprung wooden flooring, 7 full sized mirrors on wheels and 3 small sets of unique tiered seating for observation. The studio also benefits from huge windows, bright studio lighting and a large wall‐mounted white board. This picturesque studio is the ultimate facility for any dance group. The size of the studio is 12m x 8m. 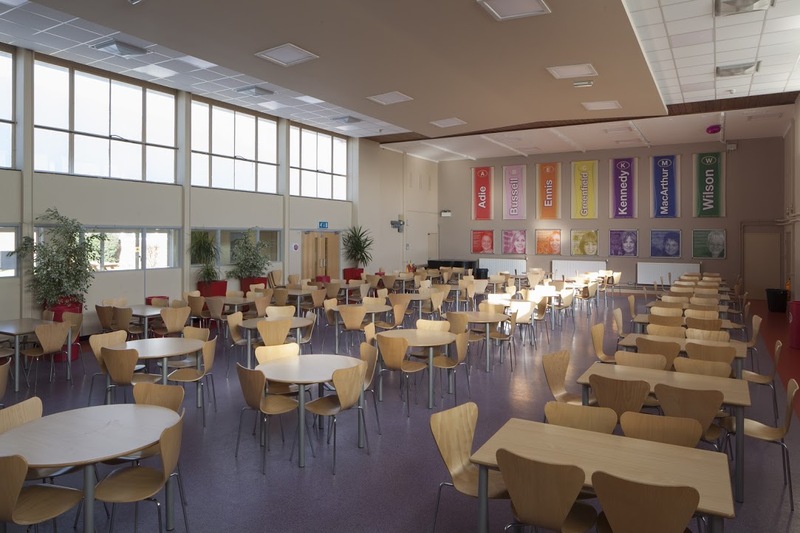 The dining hall is a large multipurpose room, with a relaxed feel and decor. The high ceilings and wide space mean that an event with a large amount of people would work well here. It also has multiple large round tables and chairs, perfect for an informal event, networking session, or talk, and has capacity of up to 200 seated. The size of the dining hall is 21m x 11.5m. The Sherwood meeting room is an impressive facility, perfect for corporate‐style events. It can be arranged in a number of ways, and seats up to 25 around a central table. 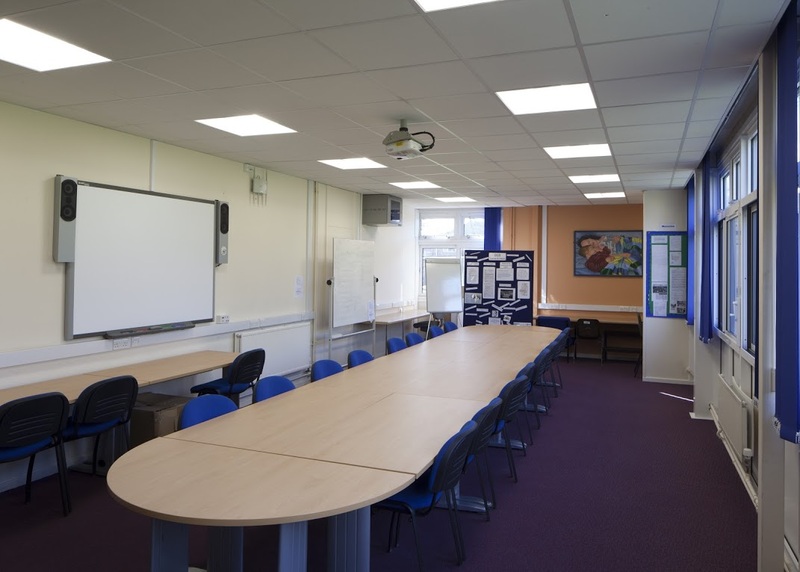 Used by the school for governors meetings, it is well kept and modern and it's professional feel makes the room perfect for training sessions or pitches. 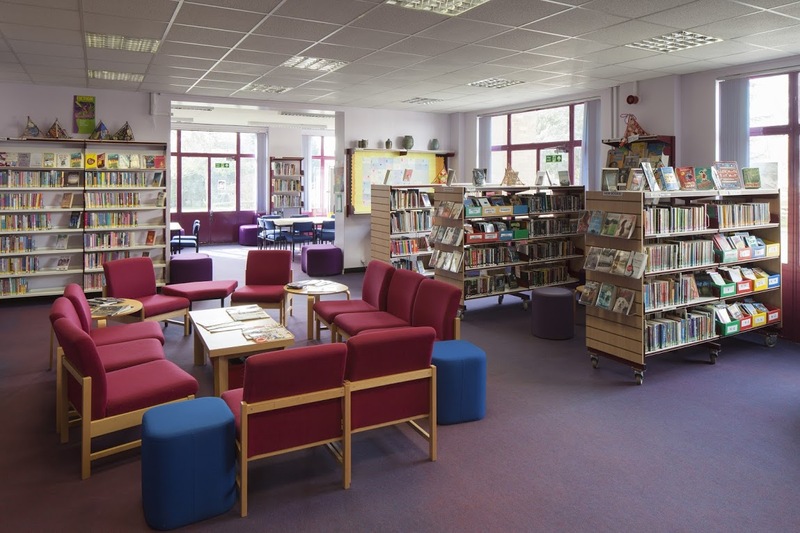 The library is one of the largest school libraries we are aware of, and a lovely facility adjacent to the main hall. Perfect for break out sessions, but also large enough to cater to a large event, the library is a multipurpose space. We would suggest tutoring classes, presentation or information style events, and educational based talks as perfect for the learning environment here. The size of the library is 12m x 12m. Didcot Girls’ school boasts a wide variety of classrooms, and with such a large school site we can cater for a range of events with under 30 attendees. The school has a huge amount of classrooms available for bookings. 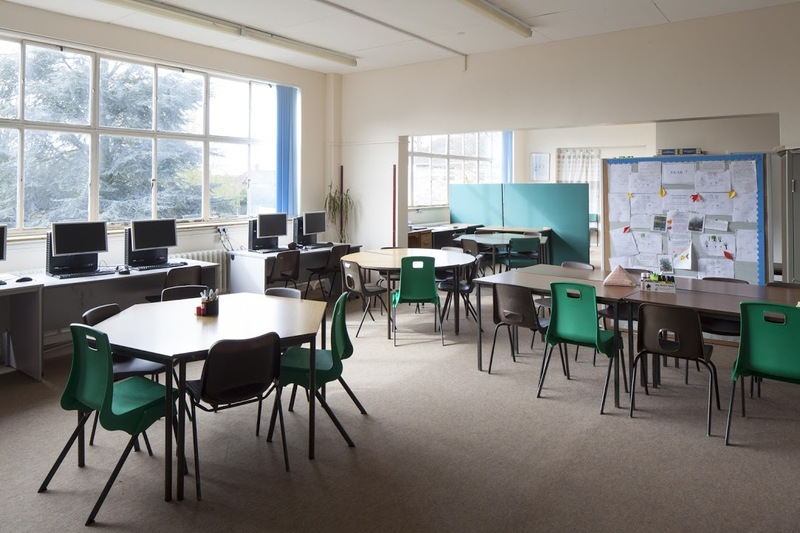 The size of the classrooms on average are 6m x 6m. 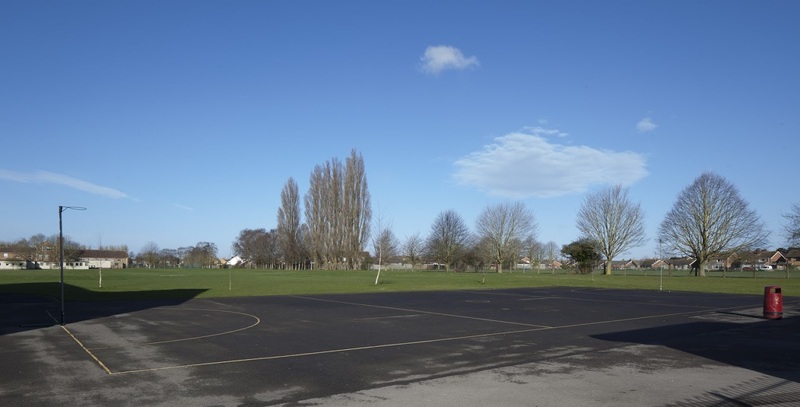 The school offers an outdoor concrete netball court, complete with court markings, and netball posts and tennis courts. Whilst there are no floodlights, it provides a great summer option to move outside from the sports hall or gym, as well as a great side note to the field for summer camps or day activities. 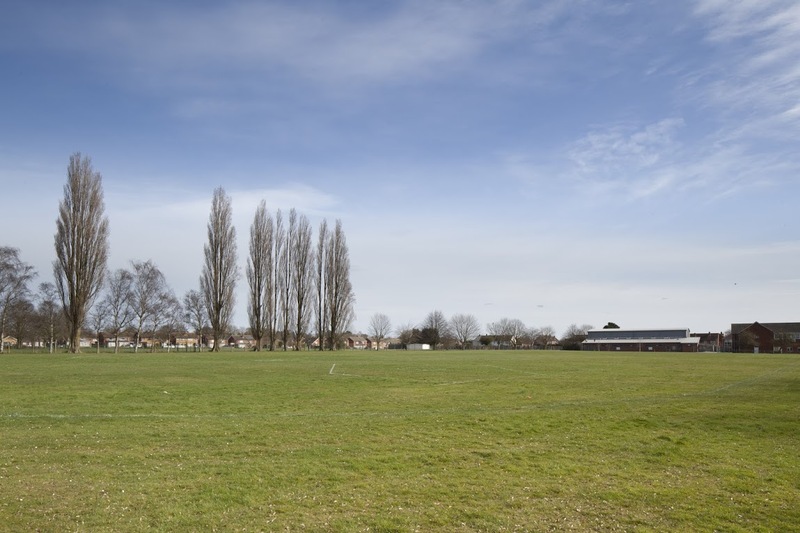 Didcot Girls’ School offers a huge amount of outdoor space, including a large field perfect for a variety of outdoor activities and sports teams. The field has pre‐marked lines for track and rounders. 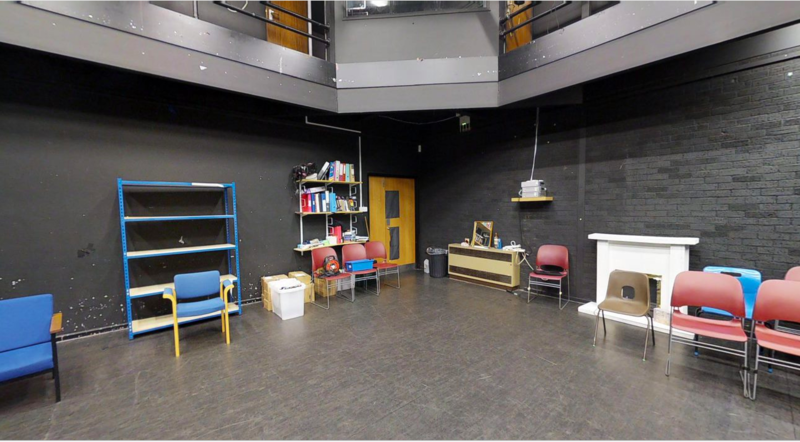 The drama room at Didcot Girls' School is the perfect space for a range of indoor activities, especially theatre groups. It has sprung flooring, as well as a number of tables and chairs for your use. The size of the drama room is 21m x 12m. If you are looking to book Didcot Girls’ School, please plan in advance! We are unable to accept bookings or amendments less than 7 days in advance of your proposed start date.